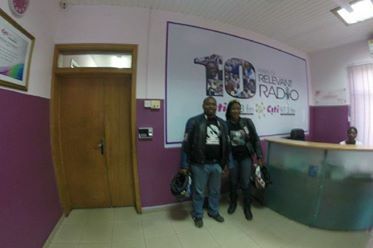 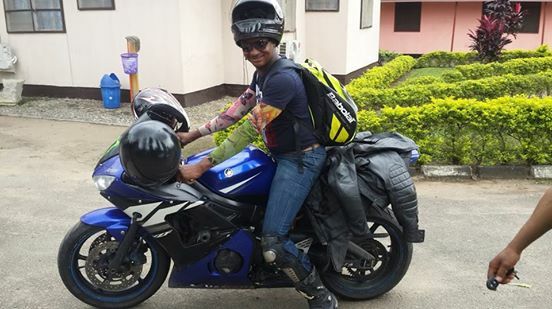 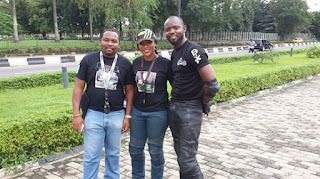 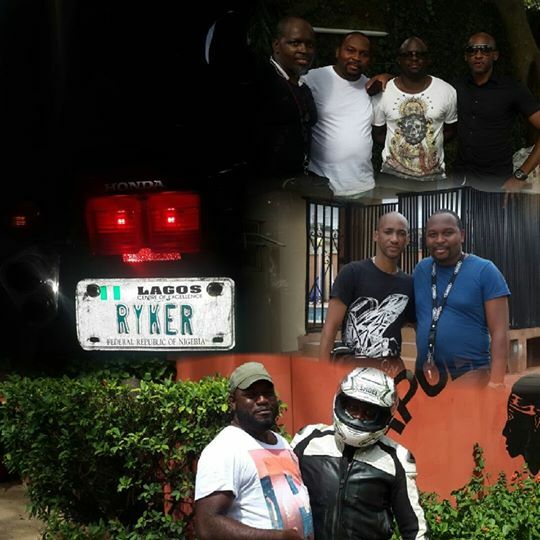 Meet Jeminat Olumegbon (Speed Diva) and Paul Lawson, the two Nigerian bikers who are riding on a 30 day charity mission to 8 countries to raise money for under privileged children across West-Africa. 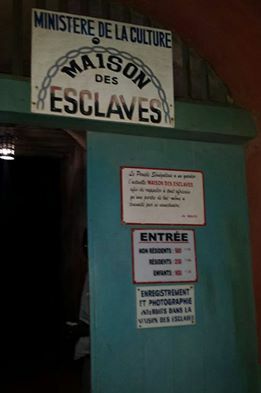 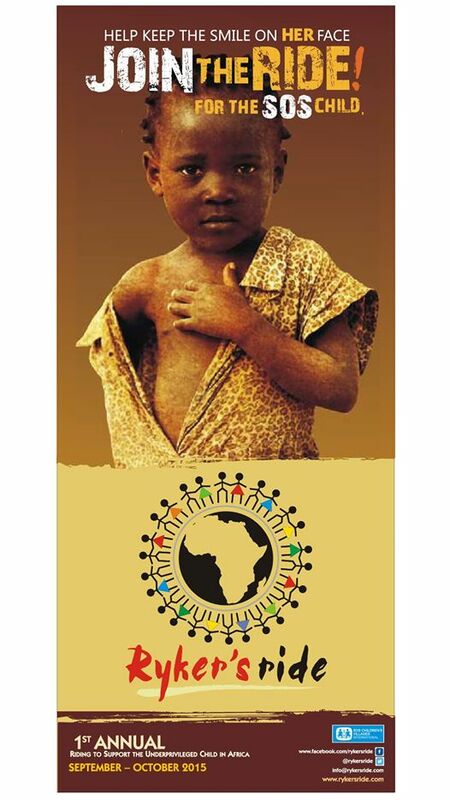 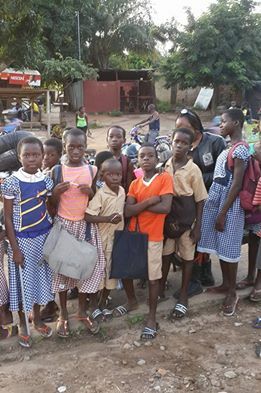 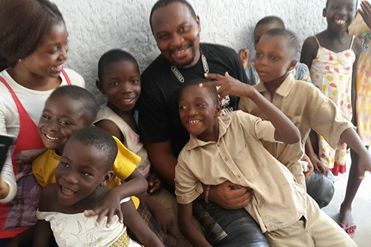 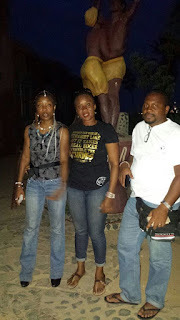 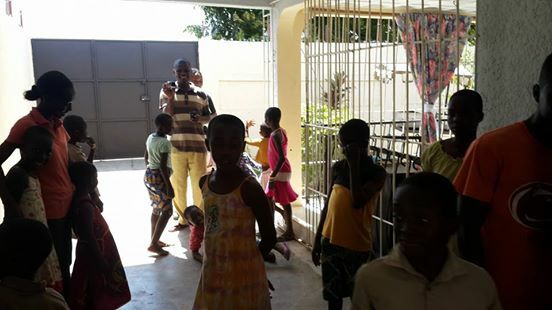 Having travelled a few times to the west African sub region, they decided to do something about the plight of orphaned, abandoned and street children in West Africa who are suffering and in need of help. 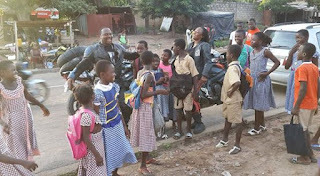 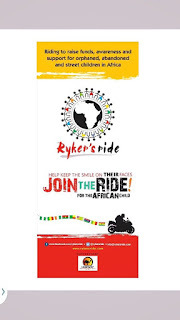 They would be riding their motorcycles about 8000 miles through most of West-Africa stopping to visit children charity villages in each country as they go along going through 28 SOS villages in 8 West-African nations to raise awareness and money for the SOS children's villages. 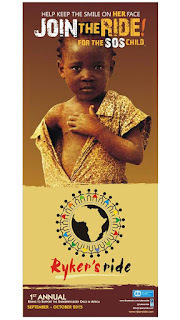 SOS Children's villages is a charity initiative that has been supporting families and children in African countries with about 16,500 sponsored children living in 145 SOS children's villages across the African continent. So far, they've been to Togo, Ghana, Ivory Coast, Senegal, they are currently in Mali then from there they would move to Burkina Faso, Republic of Benin and then they will head back to our country Nigeria. 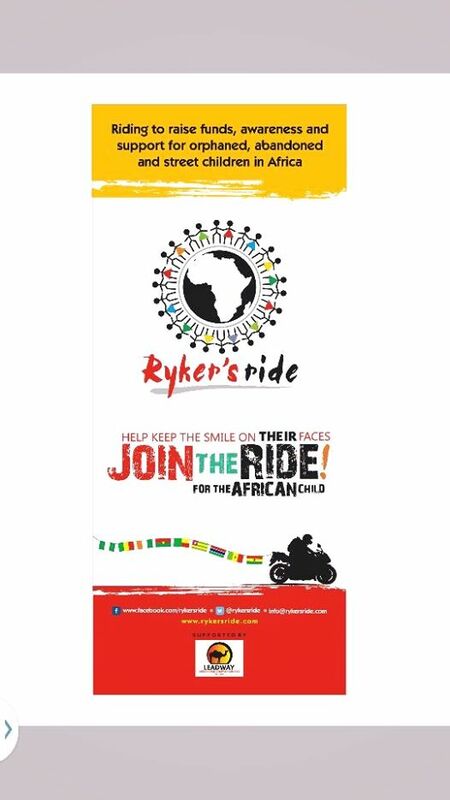 A welcome ride and welcome party will be organized in honour of the two heroes who have decided to give away the comfort of their home, jobs, country and money for the sake of African Children. 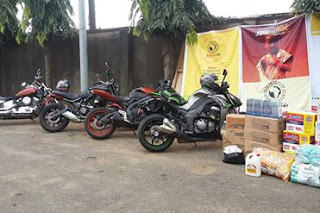 This is not a publicity stunt for any company or campaign, this is just an act of bravery by two average Nigerians who want to effect change in whatever way they can using resources available and for that, they deserve to be commended and called heroes. Brought to you by Motoring Nigeria. Who said bikers aren't good people..